Serving the Copper Basin and surrounding area for over 25 years. 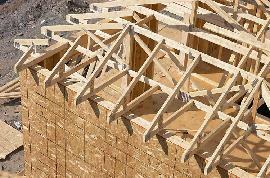 We have experience in not only your residential needs but also commercial construction needs. Let us help you with your large or small projects we want to help you in any way we can! PO Box 49 Mile 115.5 Richardson Hwy.